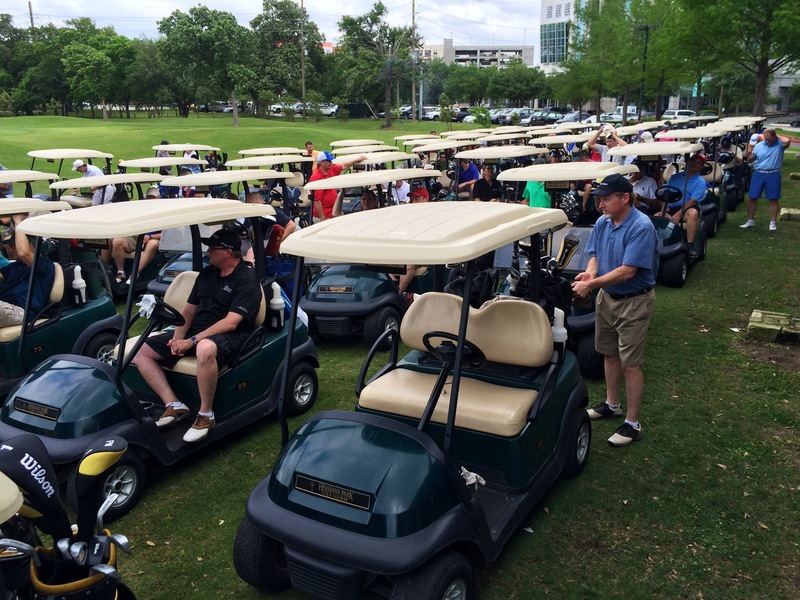 Earlier this month, I got to bless these golfers in a tournament at the Hermann Park Golf Course in the City of Houston to raise money for feeding the homeless and for helping teenagers with addictions. For me, it was wonderful to see this and also to know that I didn’t have to hit a golf ball. That would not have been a pretty sight.